Having your work seen in a prominent movie is every designer’s dream. 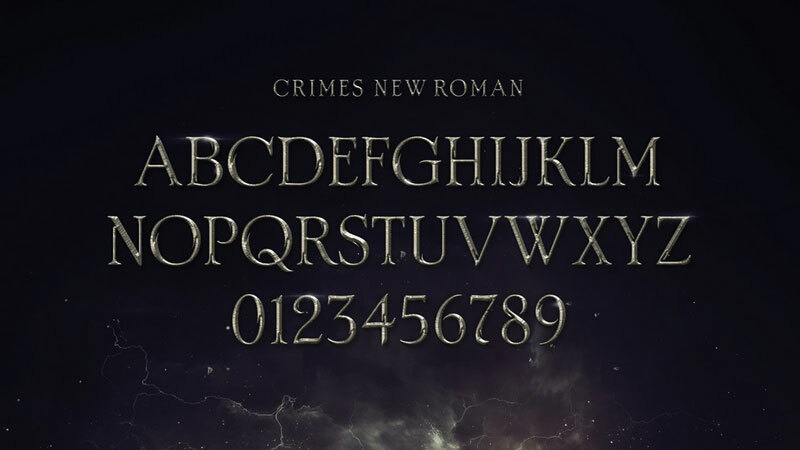 For Emily Oberman, it became true when she was commissioned to design the new typographic identity of Fantastic Beasts. 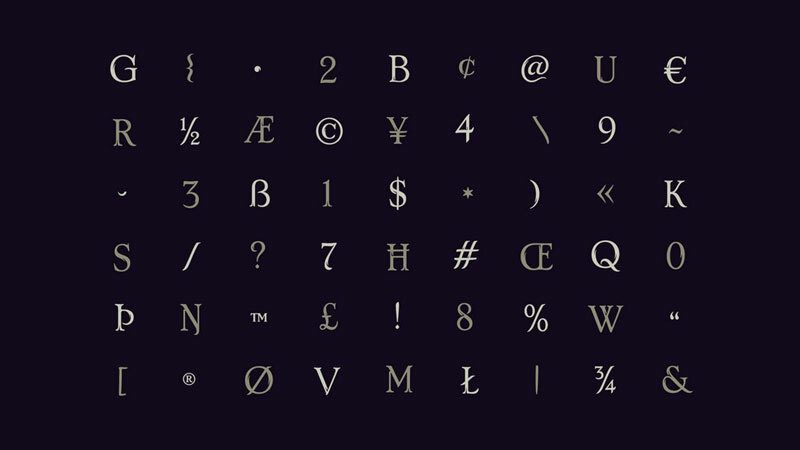 With her team at Pentagram, they created a font for that purpose. 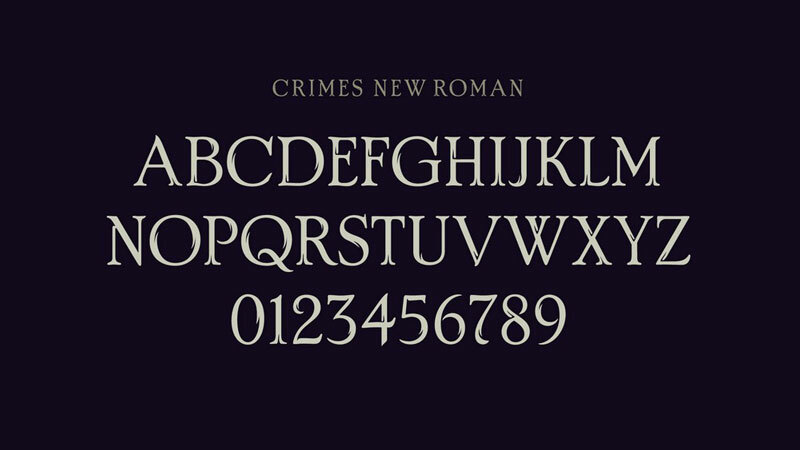 It was appropriatly named Crimes New Roman. The font comes with a “clean” and a “hairy” version, which makes it appropriate for all kinds of contexts. The font can already be downloaded on Font2U and on other platforms (but I can’t guarantee it’s an official version).